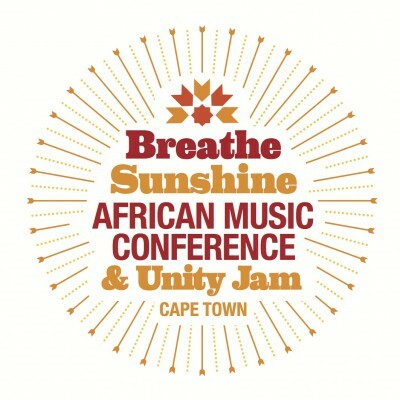 Powered by Black Mango, the event brings together a wide range of artists, producers and leaders across the music industry with the aim of building and unifying the industry. International reggae superstar, Gentleman from Germany will be taking part in the conference and will also be performing for the first time in South Africa at the Unity Jam, as part of an African tour schedule organised by the Goethe-Institut. The multi award winning artist has been spreading his reggae music across the globe with his shows and is now one of the biggest international reggae headliners in the world. This year the conference is supported by a sizable German contingent and will include Gentleman’s manager, Volker May (Germany) – Vice President of IMMF (International Music Manager Forum Europe), Hannah Kupfer (Minus Records – Ritchie Hawtin’s label) as well as Detlef Schwarte - Co-Founder of Reeperbahn Festival in Hamburg and Director Reeperbahn Festival Conference in Hamburg. Gentleman’s and Volker May’s trip is being supported by the German cultural body the Goethe-Institute and with Germany now being the biggest music market in Europe, the German presence at the conference will go a long way to further support an already growing interest in South African music. 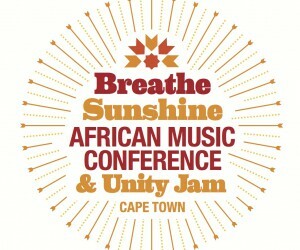 This year’s conference also sees the addition of Breathe Sunshine Connect, a part of the conference dedicated to the digital space. Headed up by African Dope Records founder Roach Roth, Connect brings together the sharpest minds in the digital media world and music industry to explore the current landscape and how the industry can better leverage the space for success.